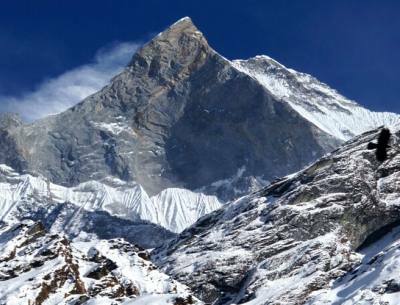 Reasonable Treks and Tour is one of the Best Nepal Trekking Package and amazing adventure We offering to The Nepal Trekking Package, Trekking in Nepal, Everest Region Trek, Annapurna Region Trek, Langtang Region Trek, Kanchenjunga Trek, Nepal Far Western Region Trek We Provide Best Reasonable Cost all Trip Swing your backpack on and take the first step to an amazing adventure! 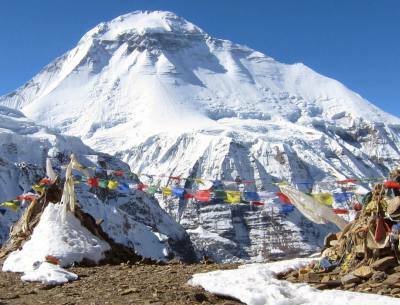 Nepal is filled with every trekking opportunity from long rambles staying in delightful teahouses, to the multi-day high elevation, hard-core alpine experiences. If you long for a big adventure in an exotic location, Nepal is your destination. Most recently Nepal was named as one of the world’s best places to Visit Nepal 2020. 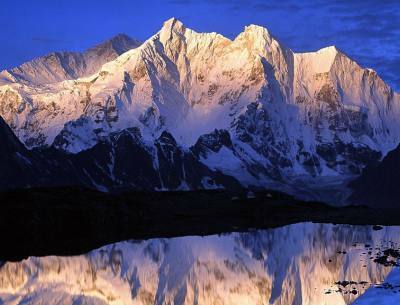 However, for years’, travelers around the world have known Nepal to be the best of the best offering great value. Never to worry, there is so much terrain and variety in Nepal that you can always find yourself far from the crowds. With so many options for trekking, how can one decide? Luckily the Trekking in Nepal is distinguished by region. And with each region having unique attributes of their own, you can choose the best out of them according to your preferences. 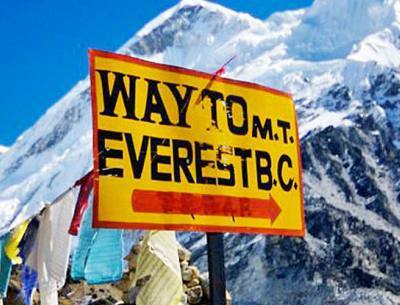 The most recognizable is the iconic Everest region. 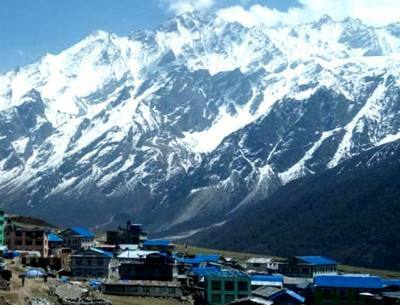 Solukhumbu, the area where the highest peak in the world resides, funnels you right through high Sherpa villages and take you to such famous places as Everest Base Camp Trek is one of The Best Popular Trekking in Nepal Toss in remote Buddhist monasteries, and hospitable villages coupled with cozy lodges, hot showers, and excellent Wi-Fi, this region never disappoints. Then there is the breathtaking Annapurna region in north-central Nepal. Many use the lakeside city of Pokhara as their planning and jumping off point for treks in this area. 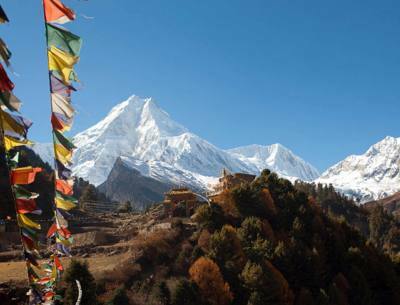 Not only will your views be dominated by the Annapurna Massif, but there are 16 peaks above 6000 meters in this region. So, needless to say, these treks are nothing but views, views, and views! It cannot be stated enough that this region will leave you spellbound with every step. Slightly closer to the Kathmandu Valley and just to the north, is the Langtang Region area best Trekking in Nepal with the grand Mt Manaslu (8,163 m) as its neighbor to the east. The Tamang communities here do not hesitate to display their rich culture and warm hospitality either. With close proximity to the capital city of Kathmandu, this area is great for those with time constraints, or if staying at slightly lower elevations is needed. In the east is the Kanchenjunga region. If you really want the trail all to yourself, then Kanchenjunga is your destination. No WI-FI, hot showers or Snickers bars here, but what you will find is rugged beauty and unmatched views of the world’s 3rd highest peak, Mt. Kanchenjunga (8,586 m). 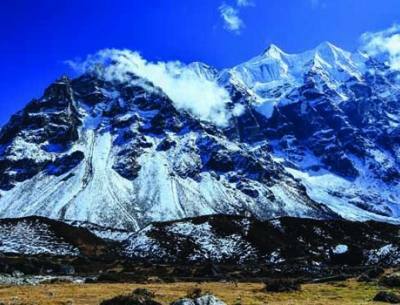 Ideal to aspirants seeking the most pristine of views, Kanchenjunga region caters to their needs. Dolpo and Mustang are areas that have opened fairly recently and are distinct in their ecology which is quite unique in Nepal. These areas are restricted and require special permits to hike here. Wild, remote, and barely touched by modern life, these areas see little traffic for Trekking in Nepal Those that decide to venture here will be transported in time to ancient Buddhist and Bon religious communities. 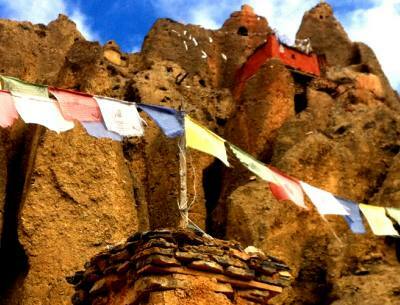 Just as the culture of Dolpo and Mustang are unique and Natural Place Trekking in Nepal, so is the ecology. It’s a great option if you can only visit Nepal during the summer season when most of the country is wet from the monsoons. Once the area of trekking is chosen, what’s the best season? Most choose to fall. That means the majority of trekkers will come between September and October. This season can be extended into November as the number of travelers dwindles. It is dry, clear sunny. In a word, spectacular! The shoulder season of spring is close behind when most trekkers typically arrive from March to May. Most travelers avoid the summer season since it’s also the rainy season. However, as mentioned, the Mustang area is blessed with the drier weather. Winter (December-February) is very dry, except at the high passes and mountains which are covered in snow and ice. Any trek with significant elevation cannot be accessed during this time, and if you stay low, water availability can be an issue. Thanks Anil and Deepa for helping me see Nepal. I am 75 years old and cannot walk too well but Anil arranged Nagerkot Everest lookout for me, Pokhara boat ride at sunset and Sarangot sunrise view of the himalyans. Thanks for arranging 2 girls to help me shop.